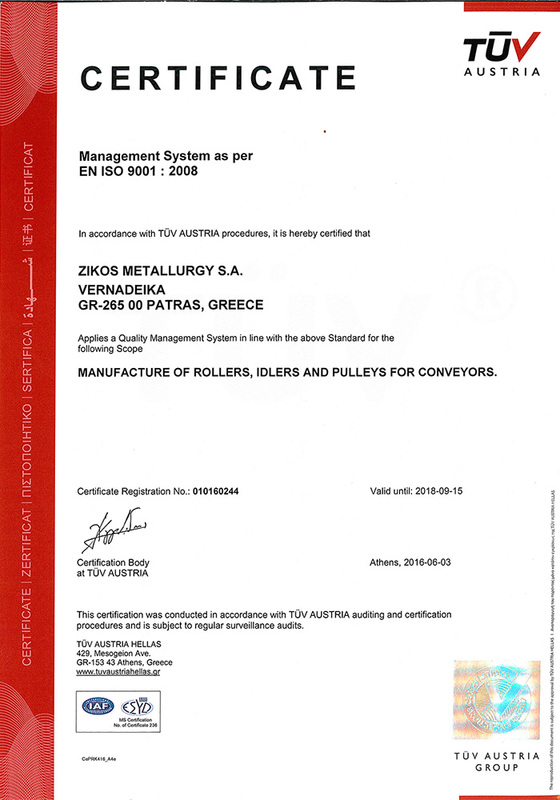 ZIKOS METALLURGY S.A. was founded in 1956, as a general fabricating facility and shortly afterwards focused on the manufacturing of wheelbarrows, trolleys and various construction tools. 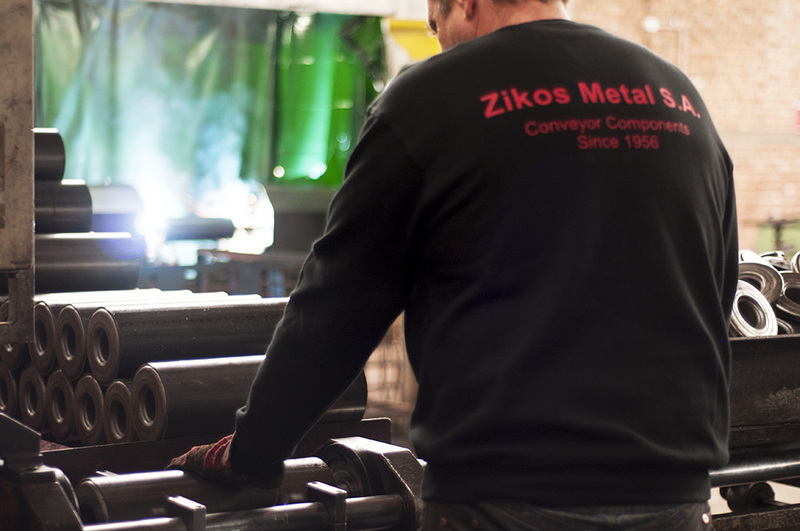 Since 1992 our company has expanded in the field of bulk and unit material handling, specializing in the production of rollers, idlers, pulleys, and other components for belt conveyors. 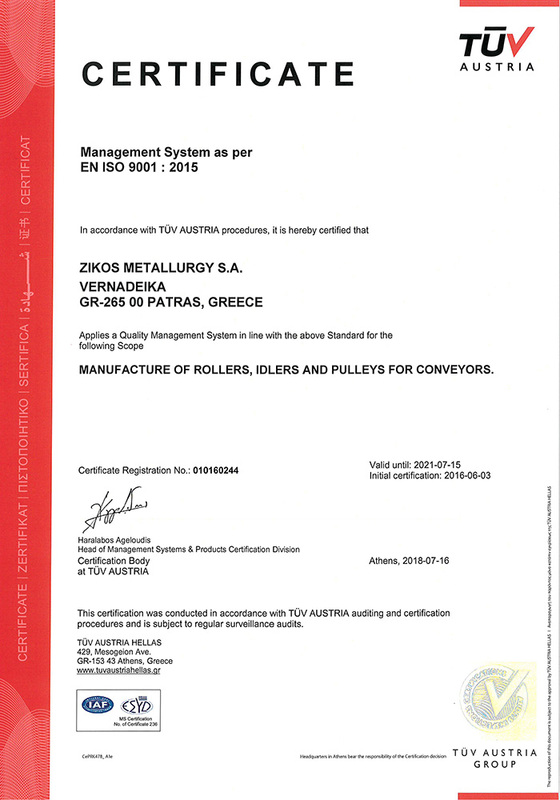 After many years of steadily growth and accumulated expertise, Zikos Metallurgy S.A. has all the manufacturing credentials to meet any custom technical conveyor component requirement. 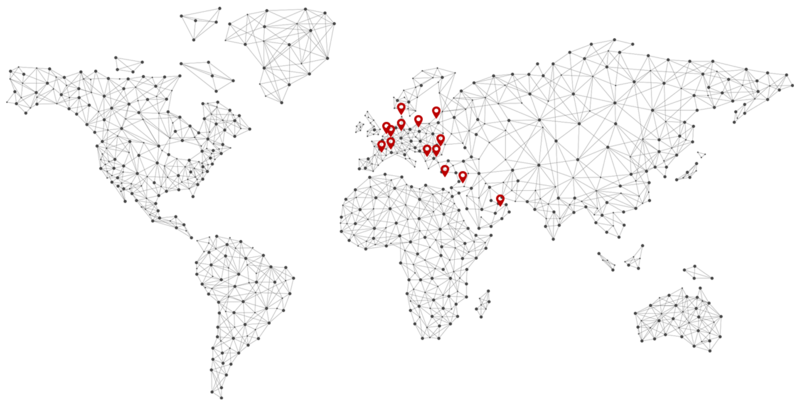 Currently, having a leading position in the Greek market, our products are also exported to countries and regions such as Jordan, United Arab Emirates, Cyprus, FYROM, Romania, Bulgaria, Albania, Germany, Belgium, The Netherlands, Luxemburg, France, Denmark, Estonia, Latvia.  Our premises that cover an area of 4.500 square meters are located at Patras, in Greece. 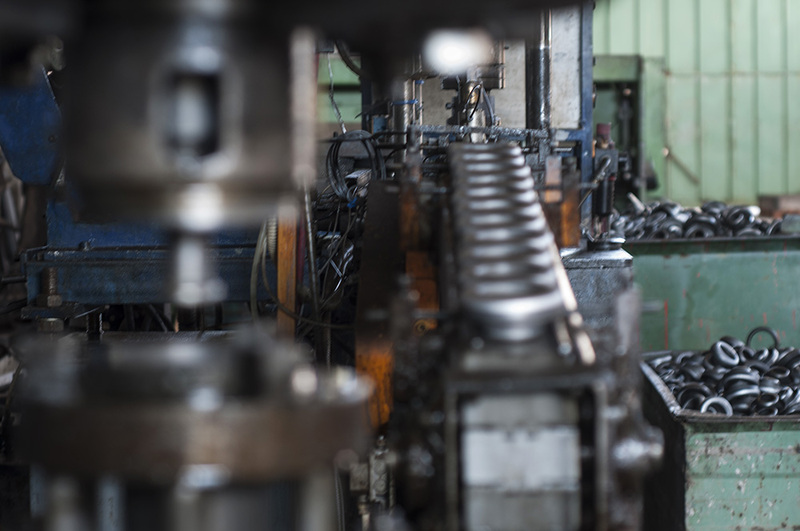 Our production line comprises CNC saws for high precision cutting applications of the shafts and the tubes of the rollers, lathes, milling and drilling machines, automated welding machines, vertical and horizontal pneumatic and hydraulic presses for fitting and metal forming. 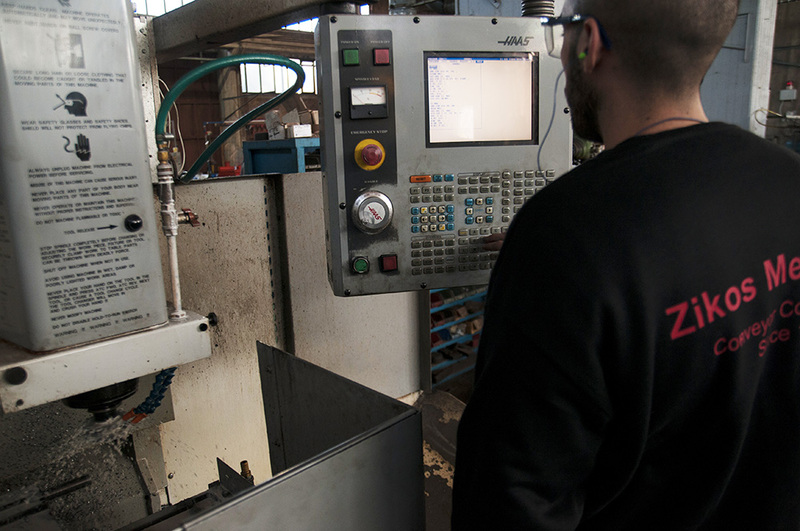 Most of our production is processed through special purpose machines. These machines have been designed and built with solitary aim to produce high quality end products, in respect to all international health and safety standards. 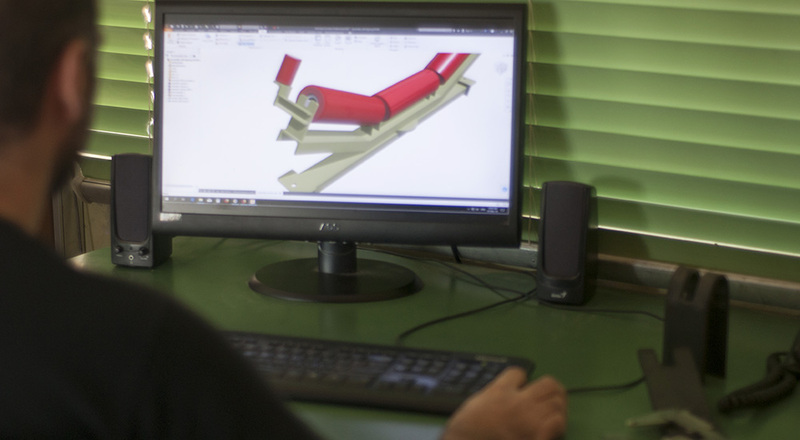 The reliability, flexibility and versatility of our plant enable us to deliver large and small volumes of products with various production standards in very short times.